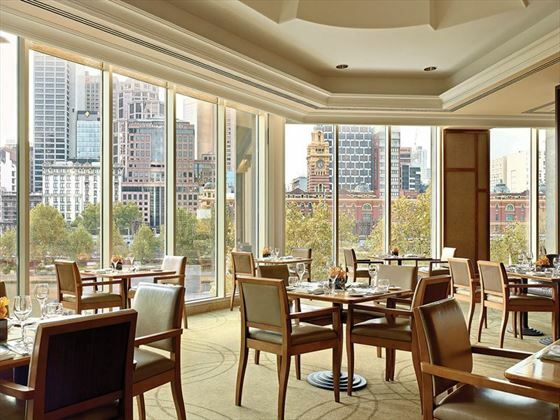 The Langham Melbourne is a luxurious city center hotel offering superbly furnished rooms and high levels of service to ensure your stay is relaxed and comfortable. 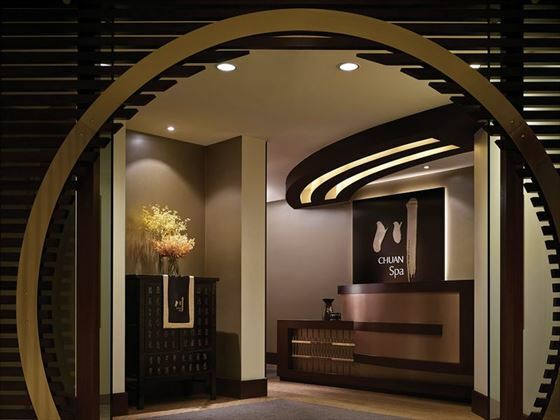 Enjoy dinner at the delicious Melba Restaurant, head to the cool for a cooling dip or visit the hotel’s Chuan Spa for holistic wellness treatments. 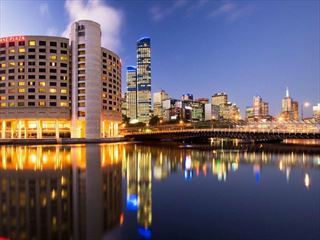 There’s no shortage of great attractions nearby, so make the most of the location and have an amazing stay in Melbourne. 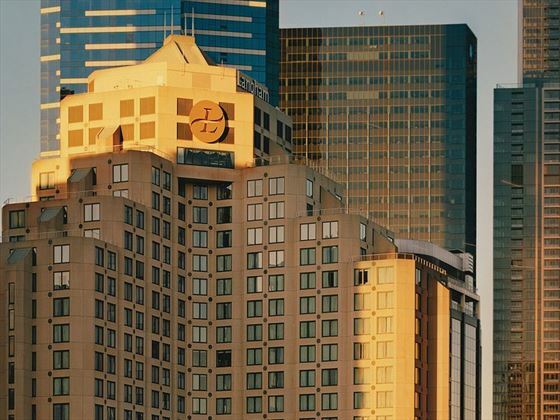 The hotel enjoys a prime spot at the center of Melbourne sitting on the bank of the Yarra River minutes from the Eureka Tower, the Melbourne Aquarium, National Gallery Victoria and the Crown Casino. 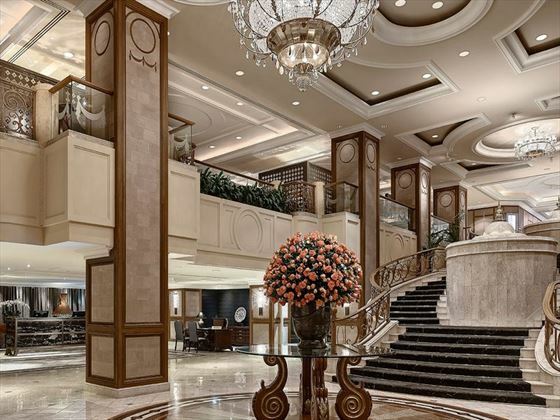 You’re also in easy walking distance of a huge range of shops, restaurants and bars. 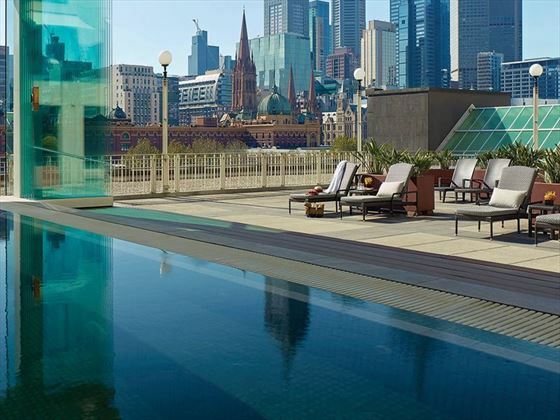 Set in a fantastic location in the heart of the city. 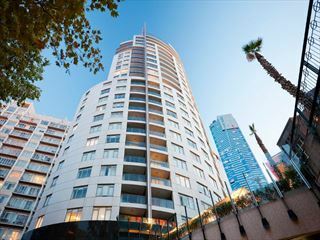 Quay West Suites Melbourne makes for a great base for exploring the sights. 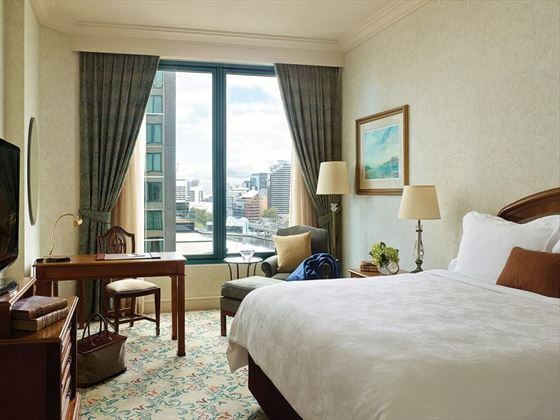 Ideally suited to couples, the hotel offers comfortable accommodation and spectacular views over the Yarra River.